By Leah Dobrinska. Jan 3, 2017. 9:00 AM. Nearly everyone can name titles written by J.R.R. Tolkien. Often considered the father of modern fantasy, it’s no surprise that his works are well-known and well-loved. Whether fans have read his books or watched the film adaptations, Tolkien’s Middle Earth and its inhabitants have infiltrated 20th and 21st century culture to an astounding degree. For collectors of the great British author, information and works about his own life may prove to be both satisfying and necessary additions to a Tolkien Library. 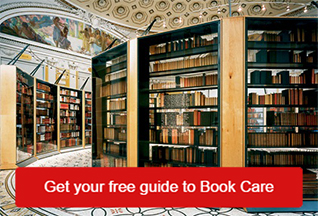 Where should you begin if you’re looking to add to the books in your collection? It makes sense to start with his letters. Tolkien wrote a vast number of letters. 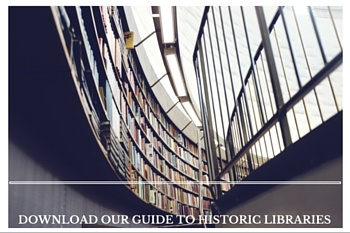 Fortunately for collectors, a compilation was put together by biographer Humphrey Carpenter. Indeed, The Letters of J.R.R. Tolkien is a fascinating and insightful addition to a Tolkien collection. The Letters include correspondences from Tolkien to his wife, his children, his publishers, his fans, and his friends from the early years of his life all the way up to around three years before his death in 1973. The Letters of J.R.R. Tolkien was edited by Tolkien’s biographer Humphrey Carpenter with the help of his son Christopher Tolkien. Carpenter knows the in-and-outs of Tolkien’s life better than most as he was given full access to all of Tolkien’s papers. He did the laborious job of sifting through the countless letters, drafts, and endpapers in the Tolkien canon to compile the most relevant and worthwhile for Tolkien fans and collectors the world over. The compilation includes a total of over 350 letters, excerpts, drafts and papers from Tolkien. What do collectors need to know about collecting The Letters of J.R.R. Tolkien? It contains much of the backstory of Middle Earth that cannot be found elsewhere. In fact, it provides Tolkien scholars with the mindset of Tolkien as he was creating and writing the world. Likewise, we get a taste for his relationships, both with his family as well as with his business partners and friends. The book was first published by George Allen & Unwin and Houghton Mifflin in 1981. George Allen & Unwin published between 7,500 and 10,000 copies. Houghton Mifflin published around 100,000 copies. If you come across a first edition paperback, understand that such a copy was published in 1990 by George Allen & Unwin. Books in fine or near fine condition will sell for around $100. If you’re looking to acquire the aforementioned Letters of J.R.R. Tolkien, we’d also recommend adding a copy of J.R.R. Tolkien A Biography to your collection. Written by Humphrey Carpenter, the biography provides some excellent context to Letters so that collectors can get a sense of where Tolkien was at in his life and work when completing the correspondences. Because both works were put together by the same man, they work in sync with each other. J.R.R. Tolkien A Biography was first published in the U.K. by George Allen & Unwin on May 5, 1977. The first American edition was published by Houghton Mifflin on June 29, 1977. 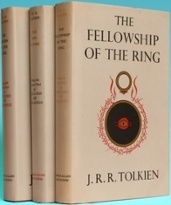 First paperback editions appeared in both the U.S. and U.K. the year following, published by Ballentine Books and Unwin Paperback respectively. Since the first editions, a revised edition was published in 1987 and a trade paperback version in 1988. First editions can be found with Humphrey Carpenter’s signature. Such a collectible will cost a couple hundred dollars. What if you have The J.R.R. Tolkien Letters and are looking for another avenue into the life and mind of the great British fantasy writer? We’d recommend acquiring a copy of Letters From Father Christmas, also known as The Father Christmas Letters. These letters were compiled posthumously but written by Tolkien over a period of twenty years. Each year at Christmas, his children would receive a missile signed by “Father Christmas” detailing happenings at the North Pole. The tales are charming and warm, and make for wonderful family reads throughout the month of December. 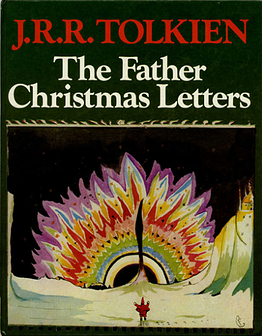 Letters From Father Christmas is just another example of the man Tolkien was to his family. 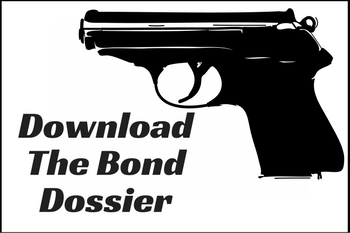 And we can’t recommend it highly enough. Finally—although not really finally at all…isn’t that the beauty of a Tolkien collection?—we’d recommend obtaining a copy of The J.R.R. 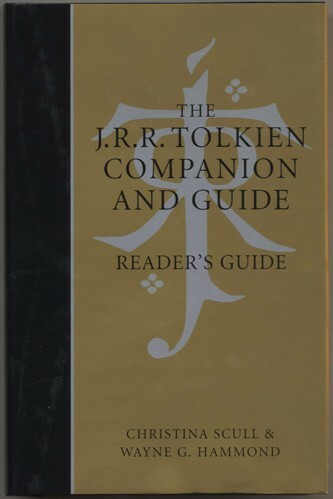 Tolkien Companion and Guide. Written by Christina Scull and Wayne G. Hammond, this book was published in 2008 by Houghton Mifflin and is a supremely important reference work. 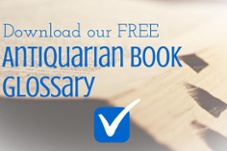 It details places and institutions relevant to Tolkien’s work as well as background information on Tolkien’s source material. And, with the way the Companion is set up, scholars can see a sort of timeline of Tolkien’s written work alongside his life work—things like his World War I service, his academic pursuits, and his personal life. The J.R.R. Tolkien Companion and Guide is full of the juicy details that Tolkien aficionados crave. All of this information is gleaned from reputable sources including Tolkien’s school records, war service files, biographies, correspondence, the letters of his close friend C. S. Lewis, and the diaries of W. H. Lewis. The two volume box set (seen at right) can be purchased for around $200, but it’s difficult to put a value on the information it contains. We hope this information is helpful in your pursuits to learn more about the man behind some of the greatest—if not the greatest—contributions to the fantasy genre in recent history. Of course, make sure to consult a reputable bibliography and go through an established bookseller if you’re looking to make any purchase. Also, be on the lookout for free standing Tolkien letters and ephemera. It’s not unheard of for such a piece to come into the marketplace, or to be discovered by the avid collector.